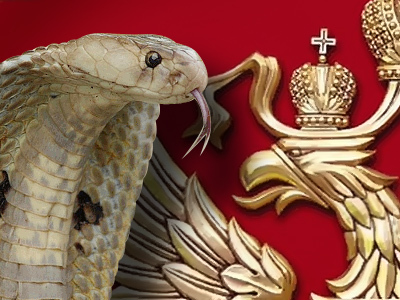 The Russian Orthodox Church has come up with its view of the current situation in the country. According to its report, many of the problems Russia is facing are rooted in alien liberal values. 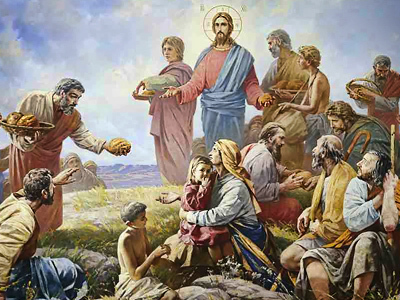 ­The document called “Tranfiguration and Modernization: Spiritual Basics, Aims, Risks and Chances” was presented during a meeting of the Economy and Ethics council curated by Patriarch Kirill, Nezavisimaya Gazeta newspaper reports. The authors are concerned about the fact that “in the background of official optimistic rhetoric, protest mood is growing in the country”. They quote statistics which suggest that the number of “discontented Russians ready to take part in protest rallies is nearing half of the population”. Going deeper into the reasons for the current state of the country, the authors conclude that the problem is in liberal ideas which became popular in the 1990s. They put most blame on individualism, consumerism, and the cult of money. In their opinion, this “implies the liberation of a sinful personality” who is given the right to discharge everything that limits him or her in self-accomplishment, including moral values. In this perspective, liberal values are completely opposite to Christianity. These ideas only “deepen social gaps and will eventually result in a social explosion”, the authors believe. The report says that liberalism remains the dominant doctrine, although liberals themselves are of the opposite opinion. More than that, “Russia’s ruling elite does not show understanding of the situation and readiness to act in the conditions of forthcoming destructive external influences”. “West-oriented projects do not find support among the people,” the authors are convinced. The Church calls on the government to get rid of officials “who compromised themselves with their debauched conduct” and of “those who are unable to control the situation”. But this is only one small step. 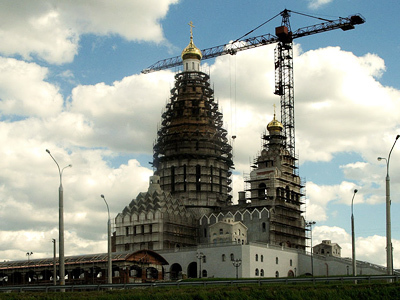 The document stresses the role of traditional Russian religions, first of all Orthodox Christianity, in giving an impetus to the transformation and modernization of the country, which should be based on moral values.